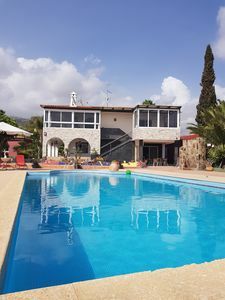 - Accommodation for 3 people, ideal for couples, friends or small families who want to enjoy a magnificent holiday near the sea. 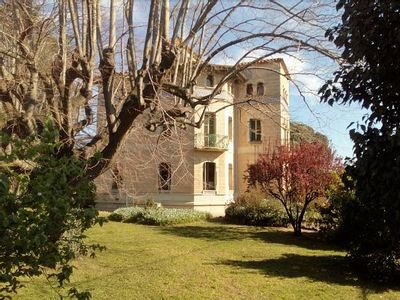 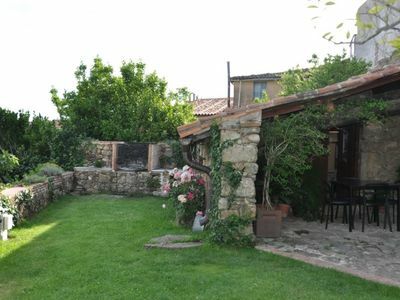 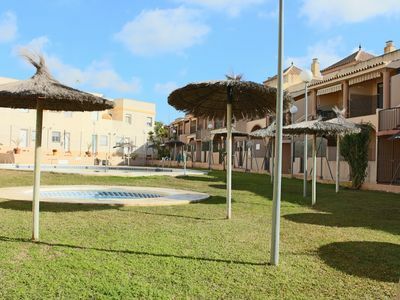 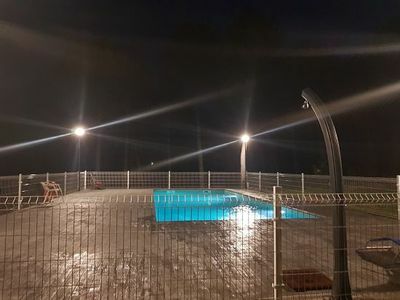 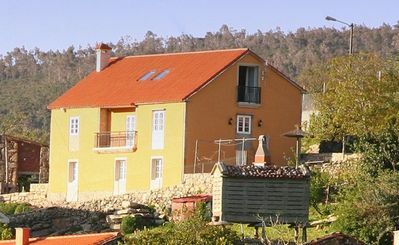 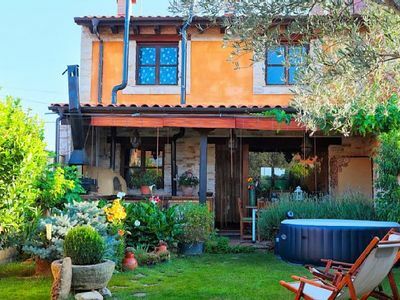 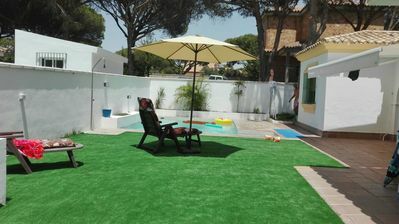 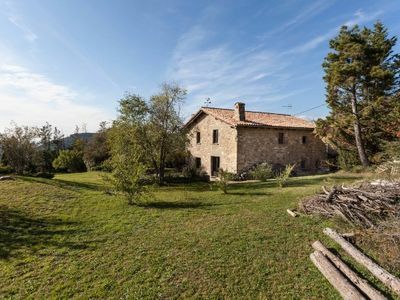 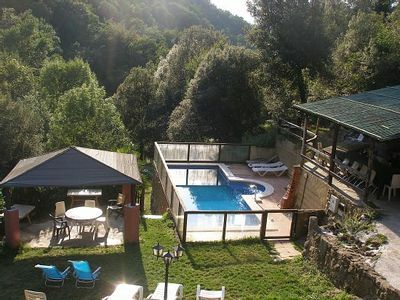 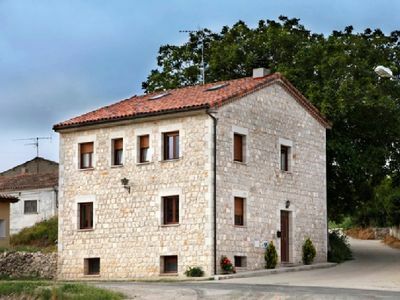 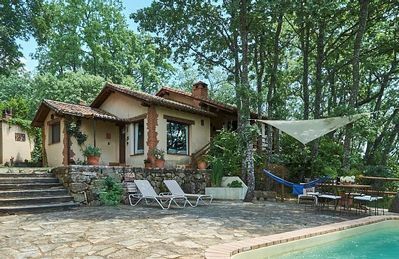 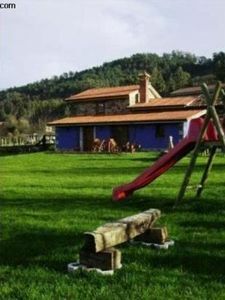 - The house has a SHARED garden with outdoor furniture, artificial grass, a small barbecue and it is very sunny. 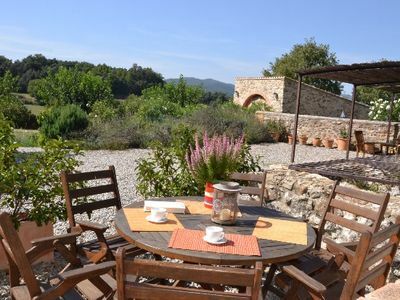 It will be the ideal place to enjoy the sun, a good meal, a romantic dinner, a drink or a quiet chat. 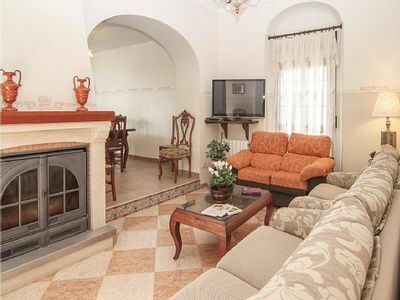 - Inside you will find a spacious living room with fireplace, open to the kitchen, with comfortable sofas and TV area. 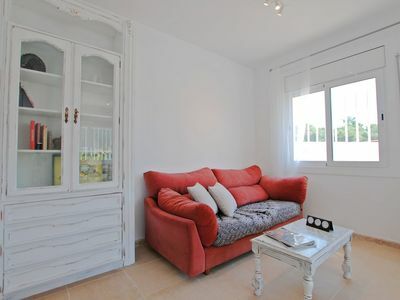 - In the living room you will find a TV area and, if you need to work, a small area with a desk where you can bring your computer, ideal for business trips. 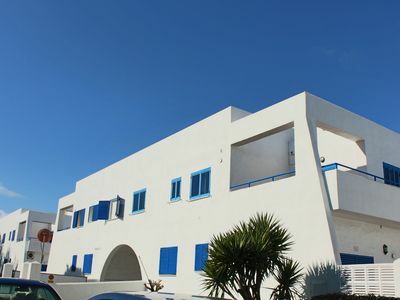 - It has several windows so it is also very bright. 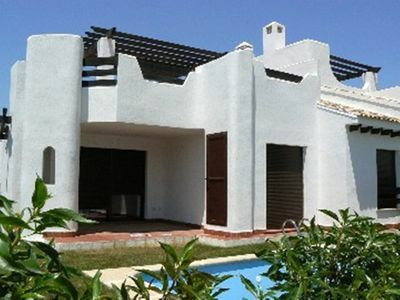 - You will also have two large bedrooms and a bathroom. 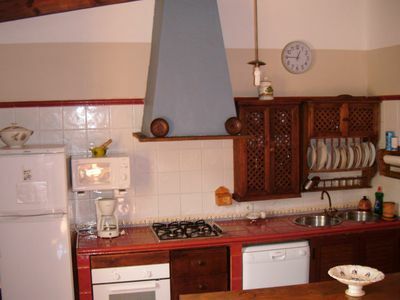 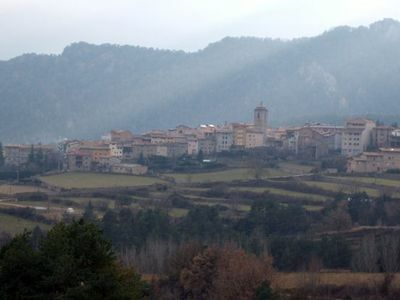 - The kitchen is very well equipped and has everything you need for both short and long stays. 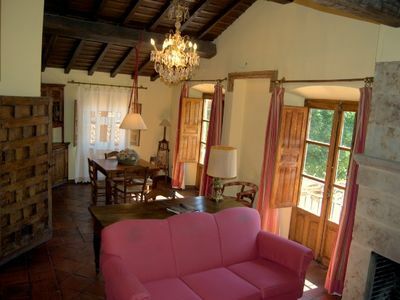 - During the stay guests will receive a cleaning, which is already included in the price, and a free final cleaning.